Skycourt Kawasaki is located in the center of Kawasaki, an intelligent city now attracting much attention from both home and abroad. 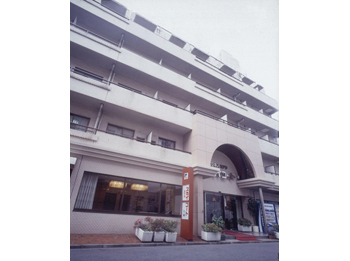 With its excellent access to business centers, 18 minutes to Tokyo and eight minutes to Yokohama, it provides a comfortable stay to businessmen whose business activities center on the Keihin area. 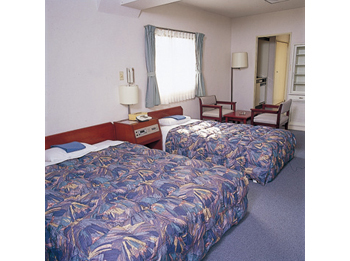 This is the best place not only as the base for business and sightseeing, but also as the place to stay before and after domestic or overseas trip as it takes only 30 minutes to Haneda Airport. 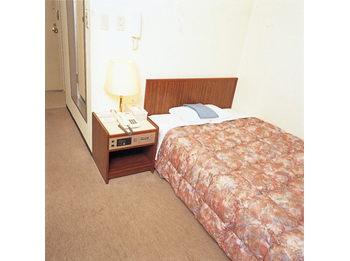 8 minutes walk from JR Kawasaki Station. 12 minutes walk from Keikyu Kawasaki Station. 25 minutes by taxi from Haneda Airport.